Welcome back to our monthly fireside chat with a physician to get to know their journey, their joys, and their struggles with finances and outside of finances. Our special guest today is a fellow podcaster, a hospital-employed radiologist, and prior to that, he served as a physician in the U.S. Air Force. His podcast is Dr. Money Matters. That wraps it up for today! In the next podcast, I would love to tell YOUR story! 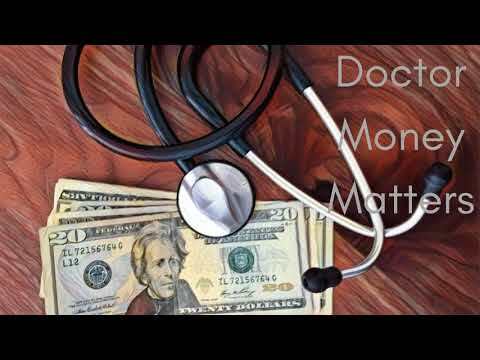 Connect with me at dave@doctorfreedompodcast.com and let’s help tons of physicians.